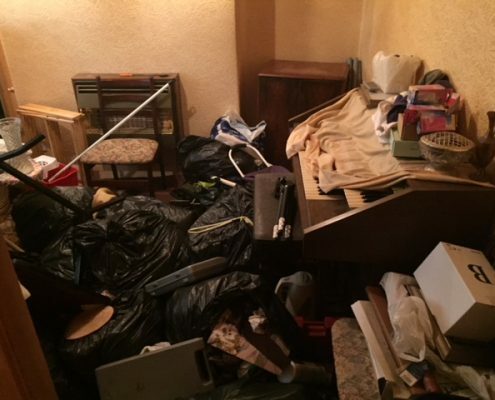 Above all our Wallasey house clearance service is highly price competitive, professional and hassle free. 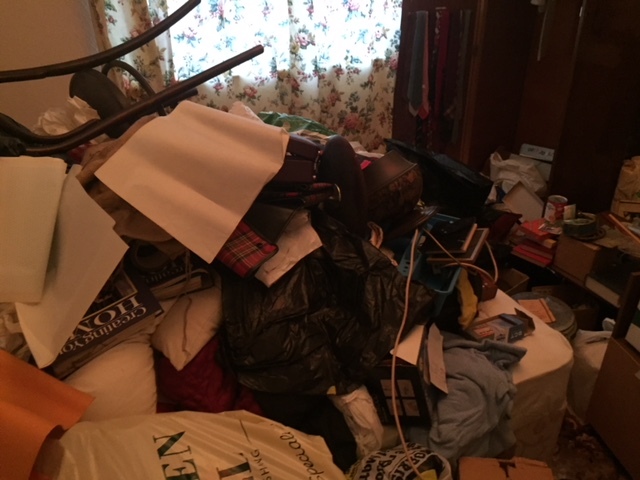 How does our Wallasey house clearance service work? 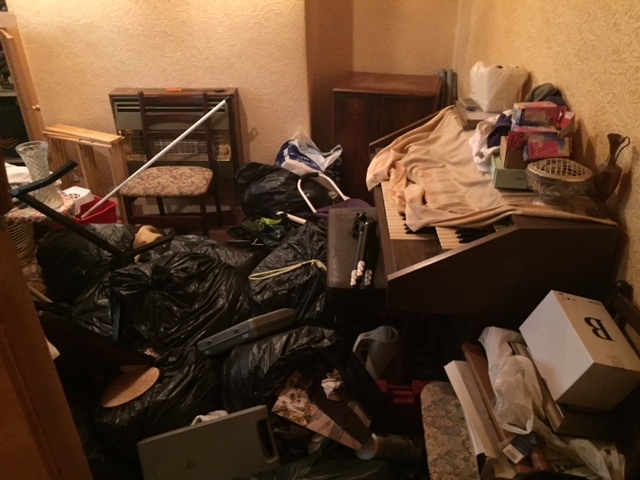 What does our Wallasey house clearance service cost? 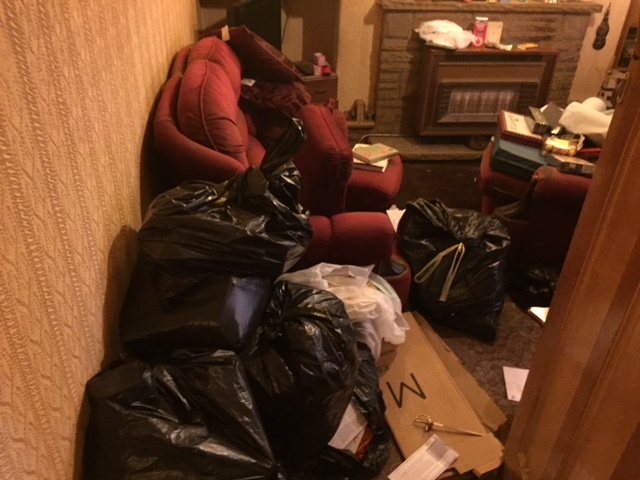 We’ve cleared properties in Wallasey and across the North West of England and we know how to get it done with minimum disruption. 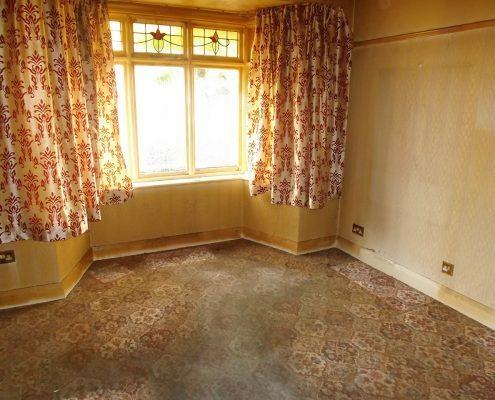 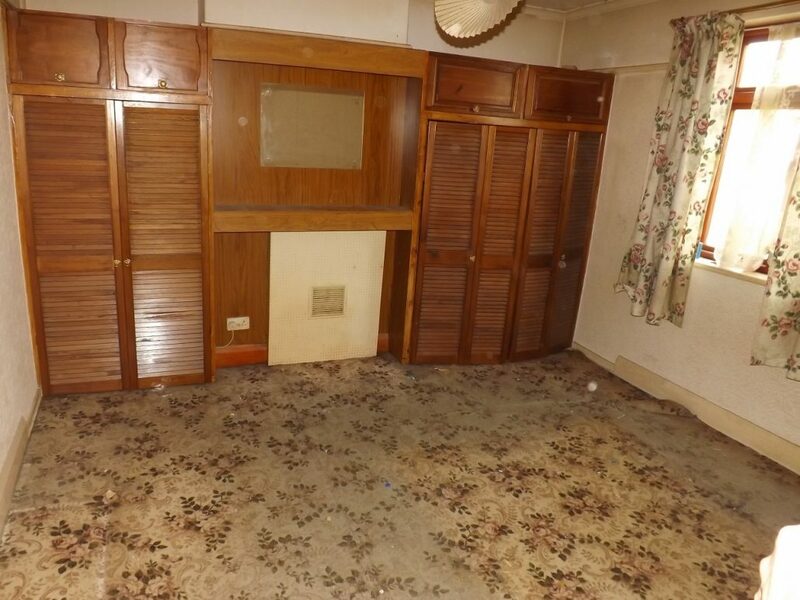 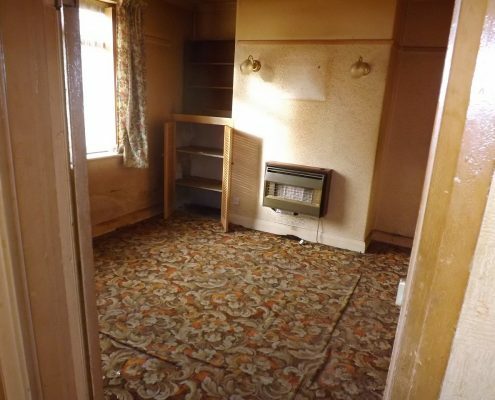 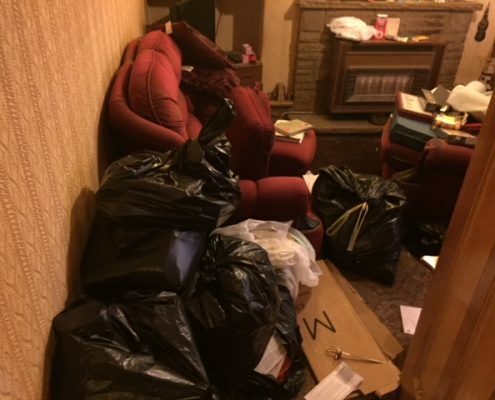 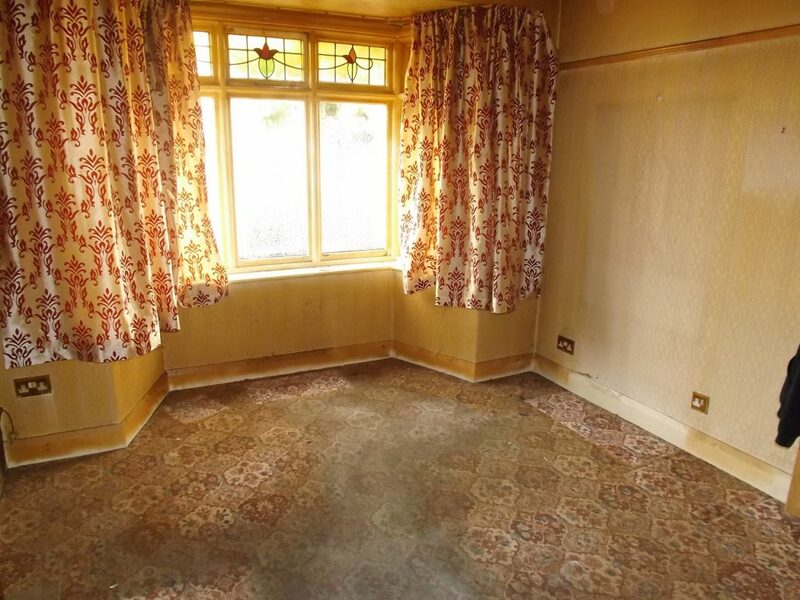 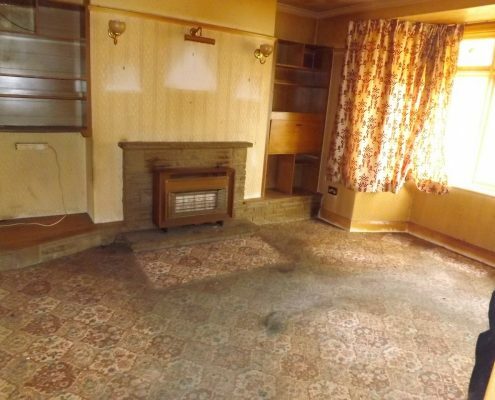 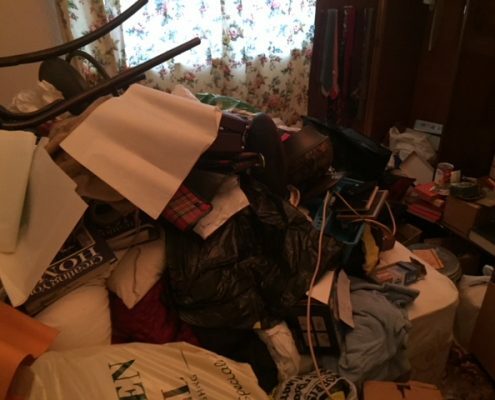 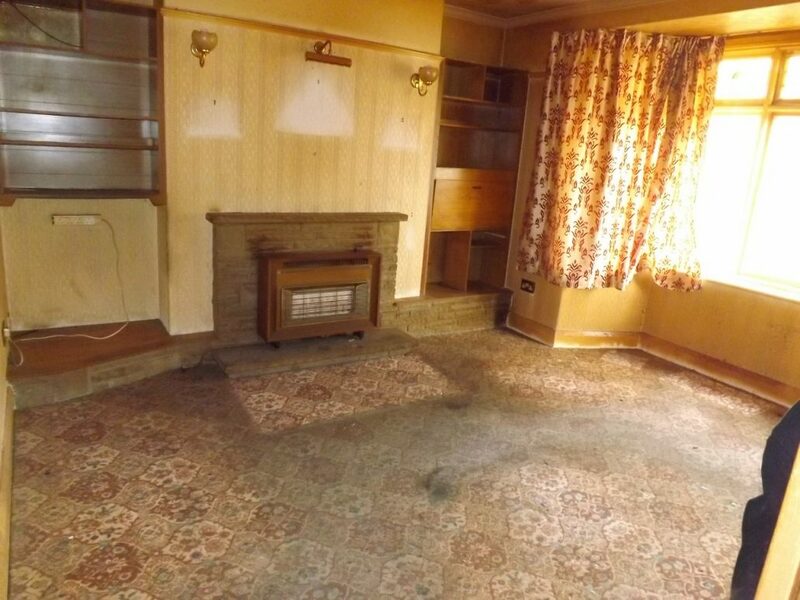 As house clearance specialists we offer a professional and efficient Wallasey house clearance service. 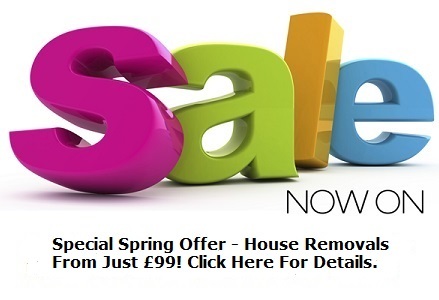 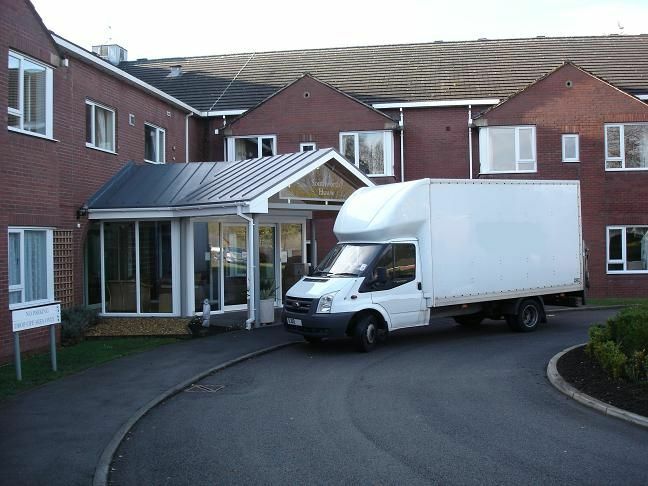 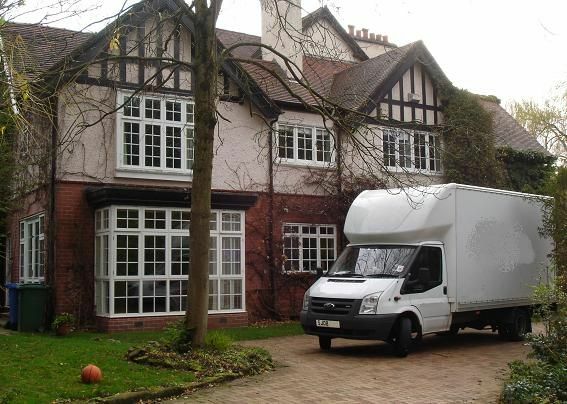 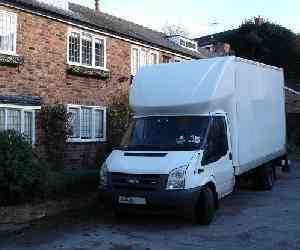 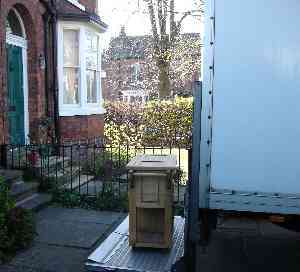 Call us now on 01925 497477 We also offer a Wallasey house removal service. 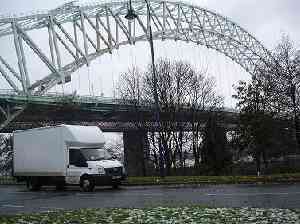 Historically in Cheshire, Wallasey was sparsely populated before the 19th century. 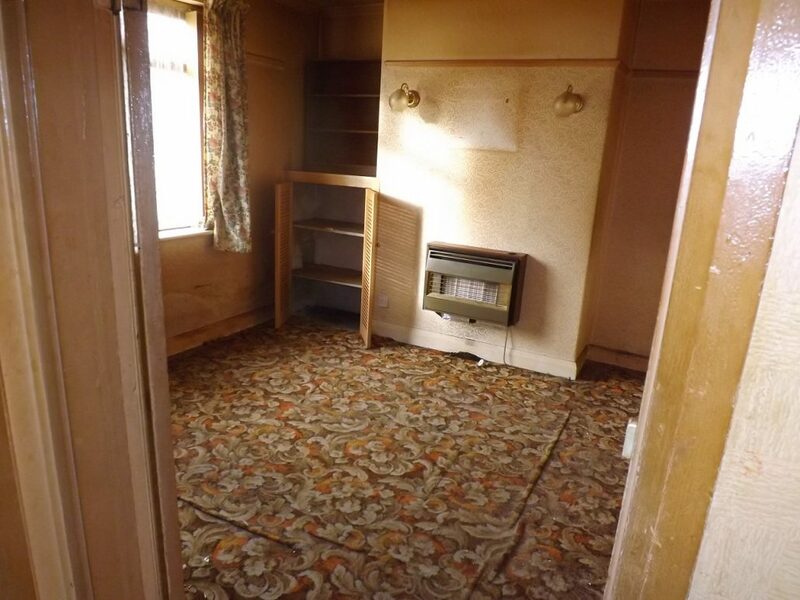 Horse races organised for the Earls of Derby on the sands at Leasowe in the 16th and 17th centuries are regarded as forerunners of the modern Derby. 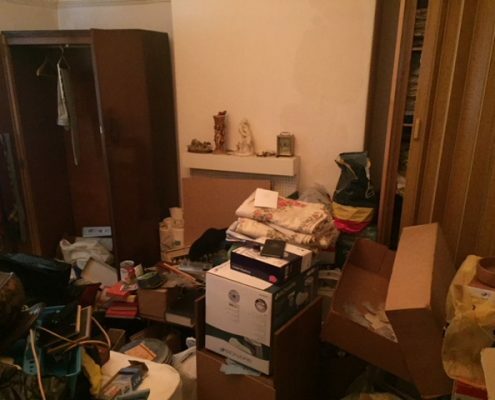 The main activities in the area were farming and fishing. 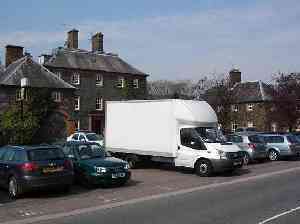 The area also had a reputation for smuggling and “wrecking”, the act of luring ships onto rocks or sandbanks with false lights in order to raid their cargo.